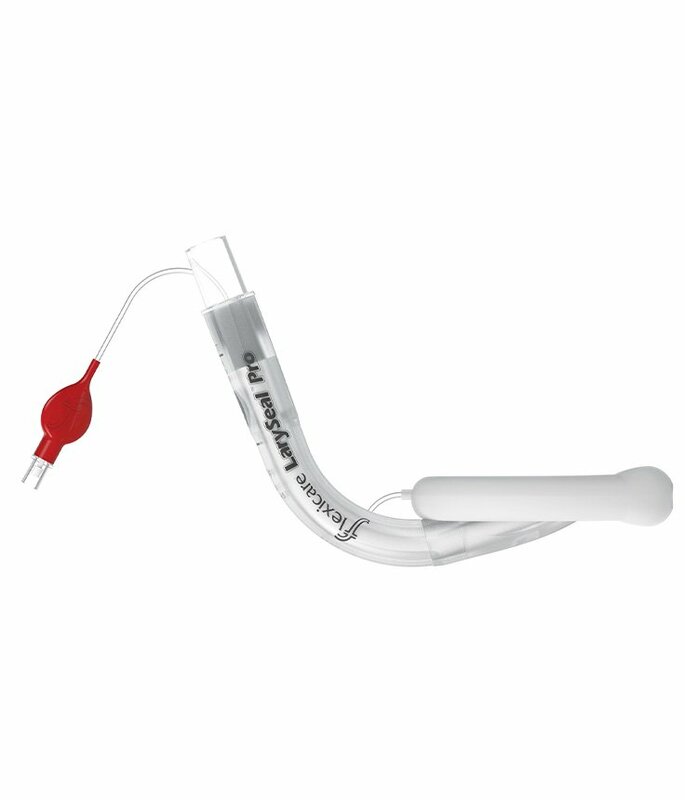 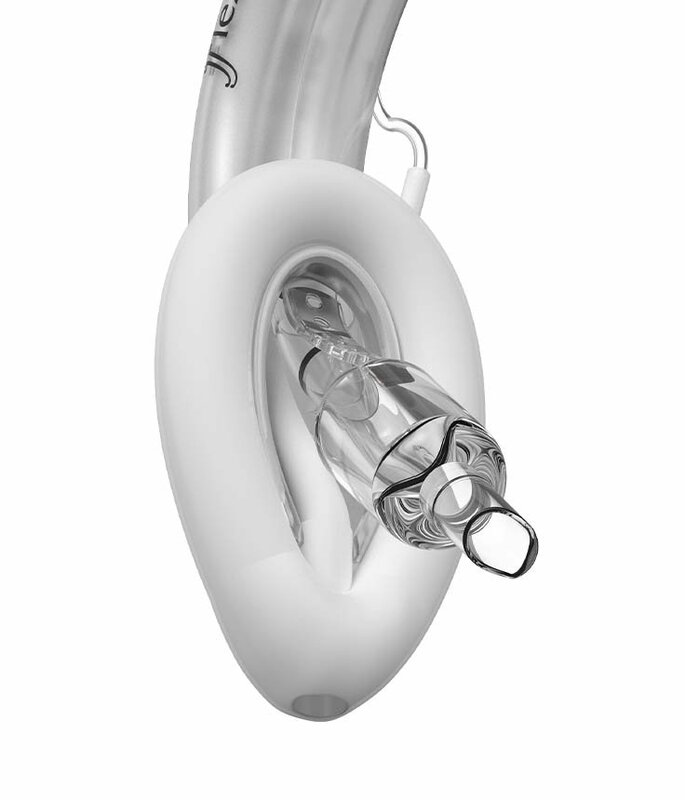 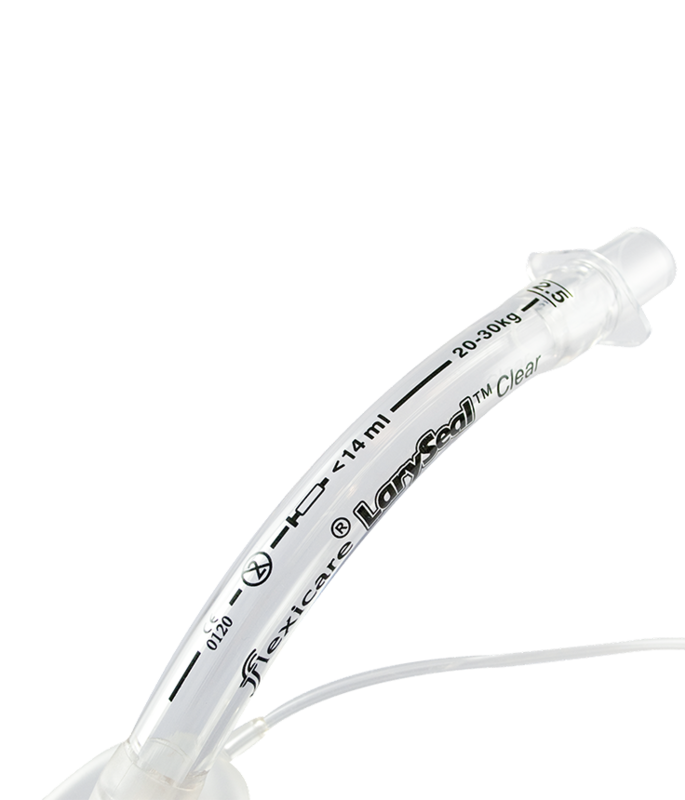 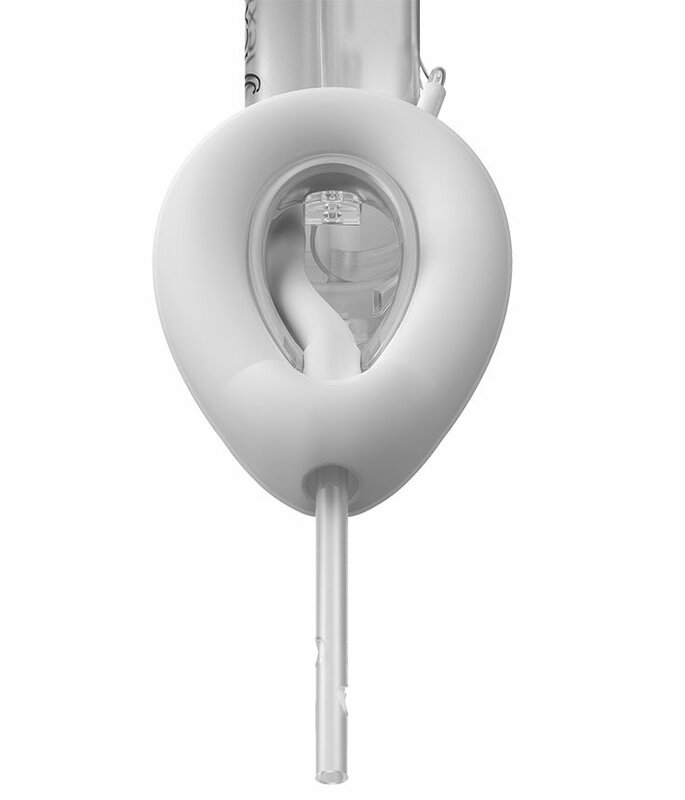 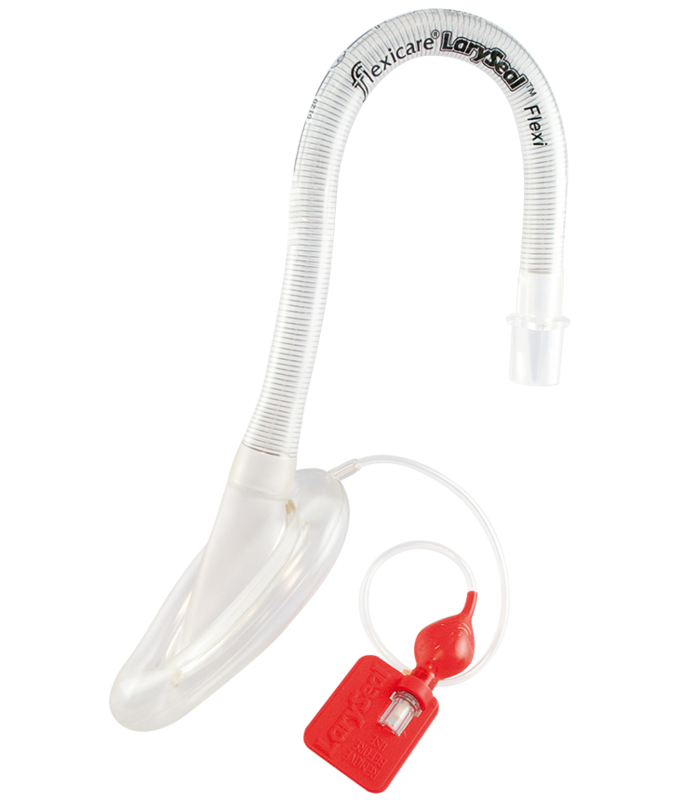 Rapid and secure airway management, improved patient safety with gastric access to reduce risk of pulmonary aspiration, and fast and accurate ET tube placement with a unique guide system. 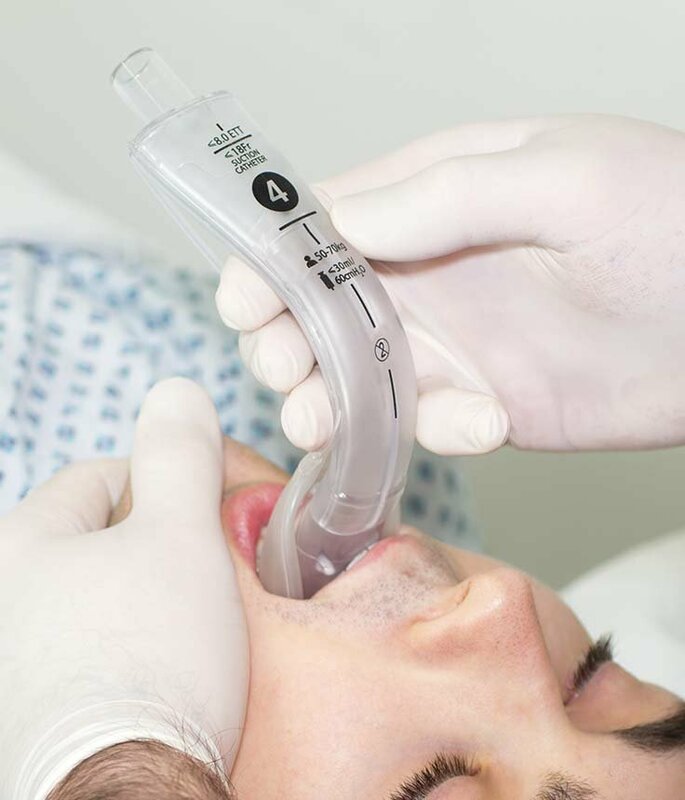 Minimising risk of pressure to soft tissues and protects from occlusion if patient bites down, while also reducing the likelihood of dental damage. 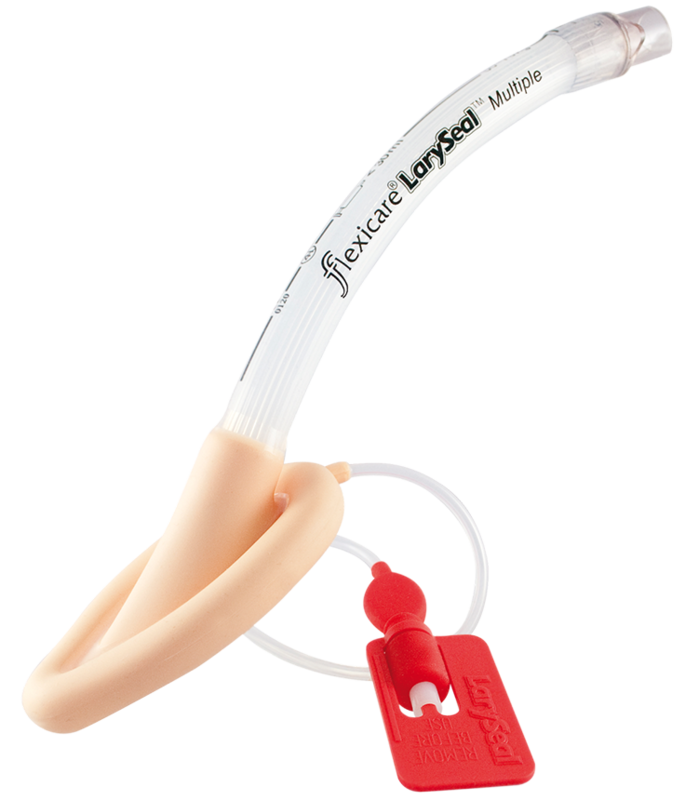 LarySeal is a registered trademark of Flexicare Medical Limited. 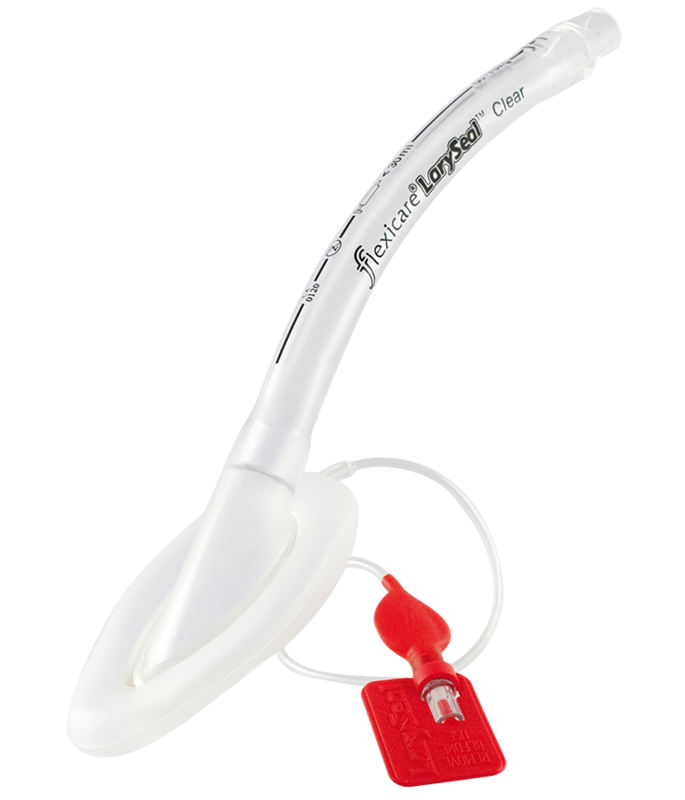 Cuff material moulds against the contours of the oropharyngeal area, providing a secure seal. 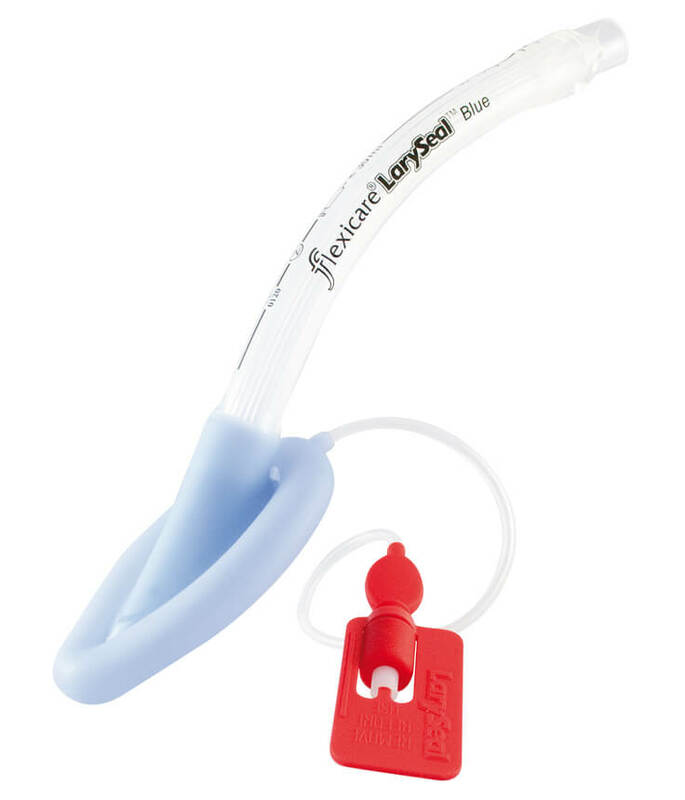 Easy identification of sizing by colour coded pilot balloons. Deep and open port reduces risk of blockage by epiglottis and provides unrestricted access for use with an endoscope.